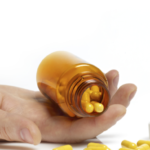 The researchers examined cross sections at different points in time to investigate opioid-related deaths in the United States between 2001 and 2016. In the United States, the rising rate of premature death from opioid-related causes represents a significant public health burden, according to results published in JAMA Network Open. 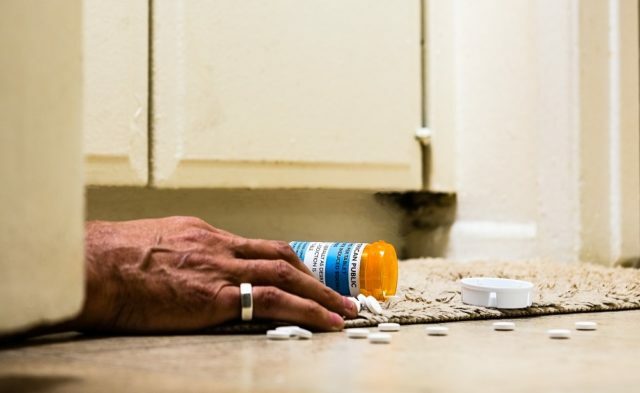 The researchers found that the number of opioid-related deaths in the United States increased by 345% between 2001 and 2016, rising from 9489 to 42,245 (33.3 to 130.7 deaths per million population). The percentage of deaths attributable to opioids increased in a similar way, with 0.4% (1 in 255) of deaths being opioid related in 2001 compared with 1.5% (1 in 65) of deaths in 2016, corresponding to a 292% increase. In adults age 24 to 35 years, 20.0% of deaths were opioid related in 2016, and 12.4% of deaths were opioid related for people 15 to 24 years of age in 2016. In the United States in 2016, opioid-related deaths resulted in 1,681,359 years of life lost. ”[There is] a need for targeted programs and policies that focus on improved addiction care and harm reduction measures in this high-risk population [in individuals age 15 to 34],” concluded the study authors. Gomes T, Tadrous M, Mamdani MM, Paterson JM, Juurlink DN. The burden of opioid-related mortality in the United States. JAMA Network Open. 2018;1(2):e180217.